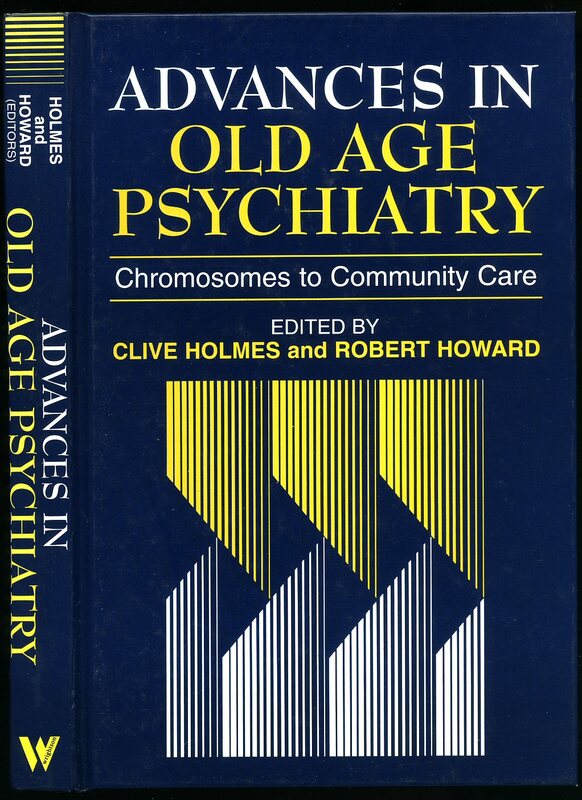 Published by Wrightson Biomedical Publishing Ltd, Petersfield 1998. 1998. Hard back laminated covers. 163 pp. ISBN 1871816238. In Fine condition. As new. Member of the P.B.F.A. 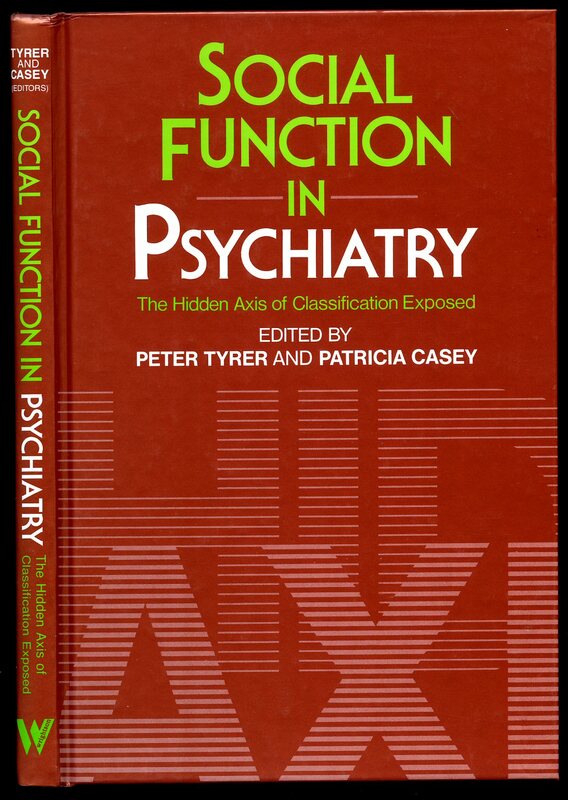 Published by Wrightson Biomedical Publishing Ltd, Petersfield First edition 1997. 1997. First edition hard back laminated covers. 284 pp. ISBN 1871816343. In Fine condition. As new. Member of the P.B.F.A. 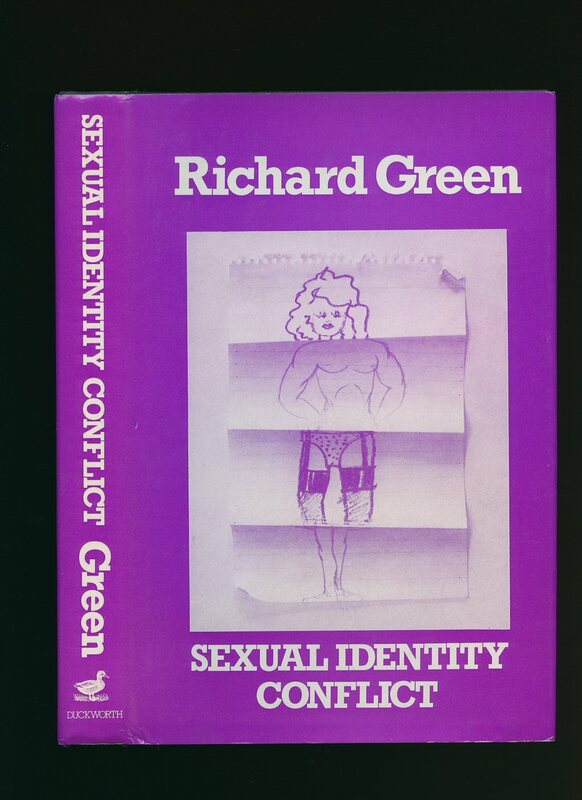 Published by Cassell & Company Ltd., 35 Red Lion Square, London First Edition 1971. London 1971. 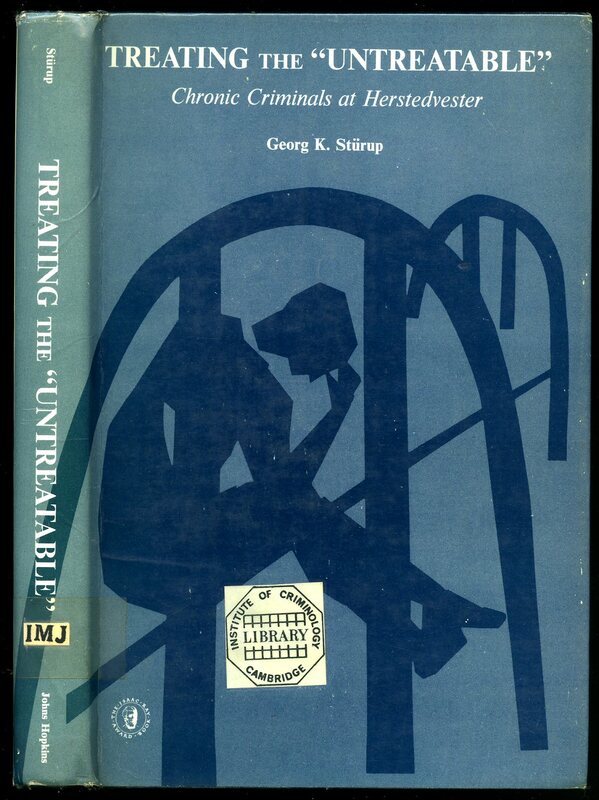 Published by The John Hopkins Press, Baltimore, Maryland, USA 1968. USA 1968. 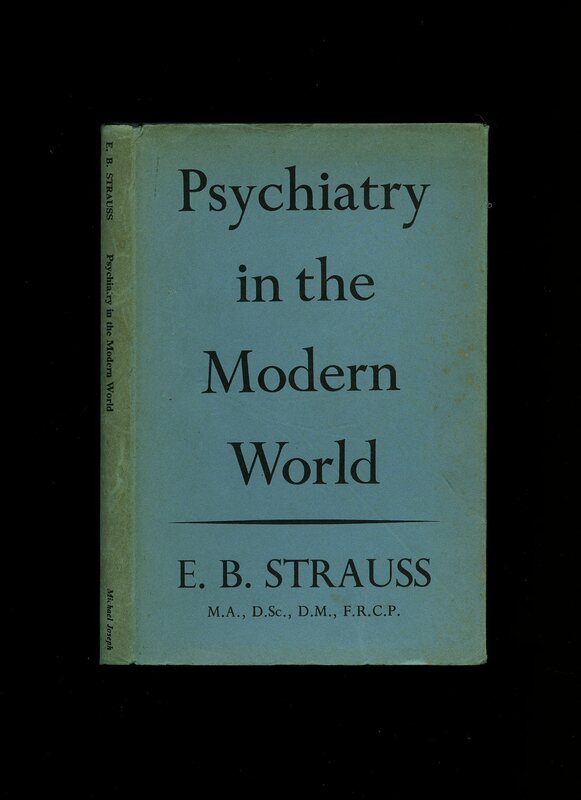 Hard back binding in publisher's original navy blue cloth covers, gilt title and author lettering to the spine. 8vo. 9½'' x 6¼''. Contains 266 printed pages of text. Ex Institute of Criminology Library with blue stamp to the front free end paper. Very Good condition book, dust wrapper laminated to the book, inside flaps missing. Member of the P.B.F.A. Published by Watts & Co. 5 & 6 Johnson's Court, Fleet Street, London Second Edition 1949. London 1949. 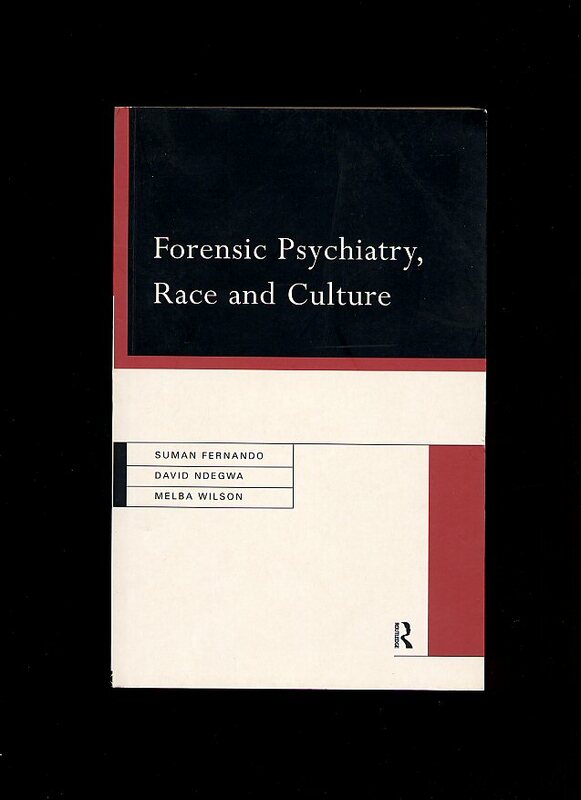 Published by Routledge, 11 New Fetter Lane, London First Edition 1994. London 1994. Publisher's original colour illustrated card wrap covers. 8vo. 9'' x 6''. Contains [xii] 320 printed pages of text. Small brown line mark to the fore edge and in Very Good condition, no dust wrapper as published. Member of the P.B.F.A. 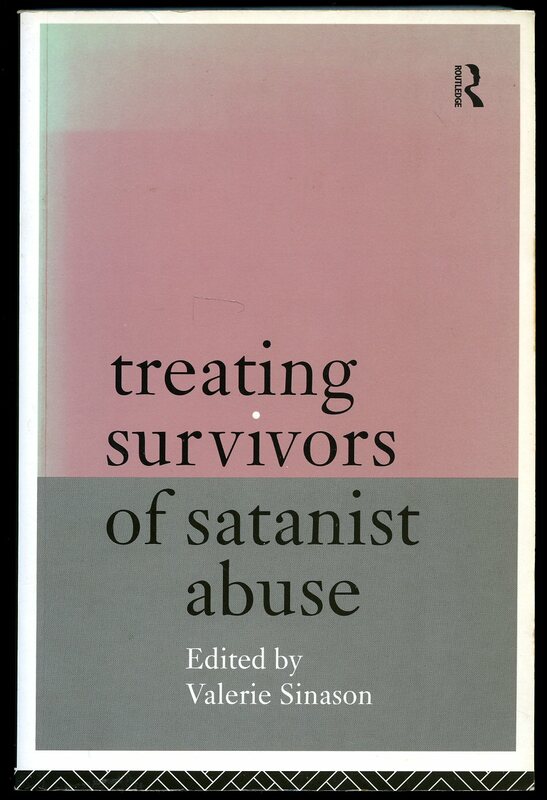 Published by Routledge, 11 New Fetter Lane, London First Edition 1998. London 1998. 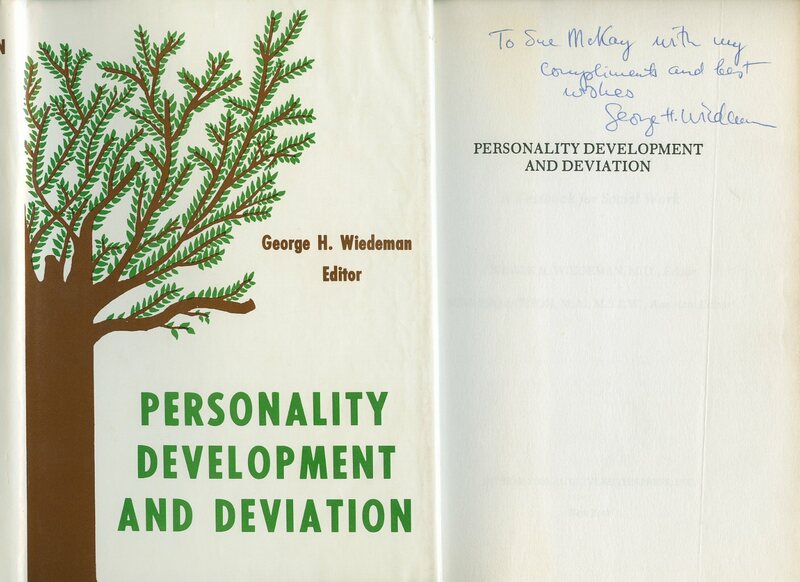 Published by Jason Aronson Inc., Northvale, New Jersey, USA First Edition 1991. 1991. 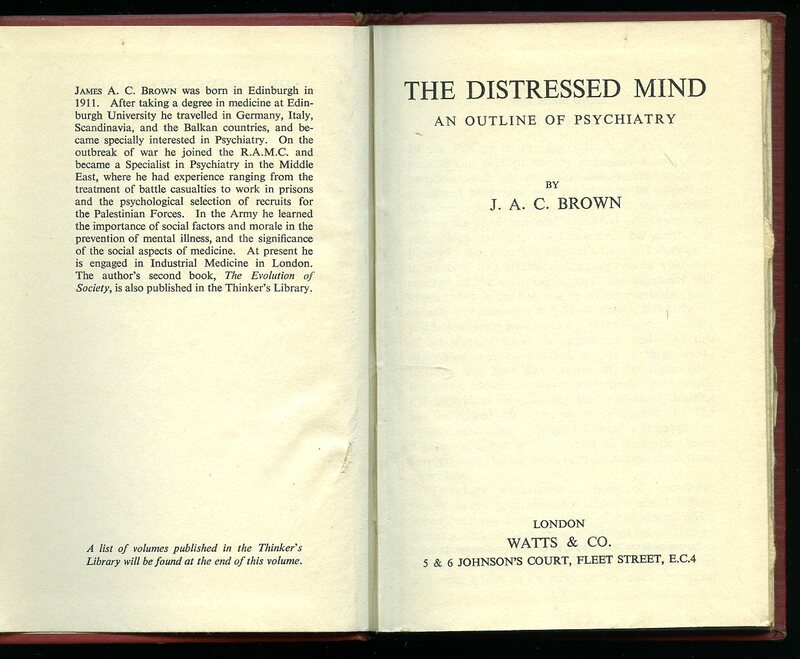 Published by Bailliere, Tindall and Cox, 8 Henrietta Street, Covent Garden, London First Edition 1933. London 1933. 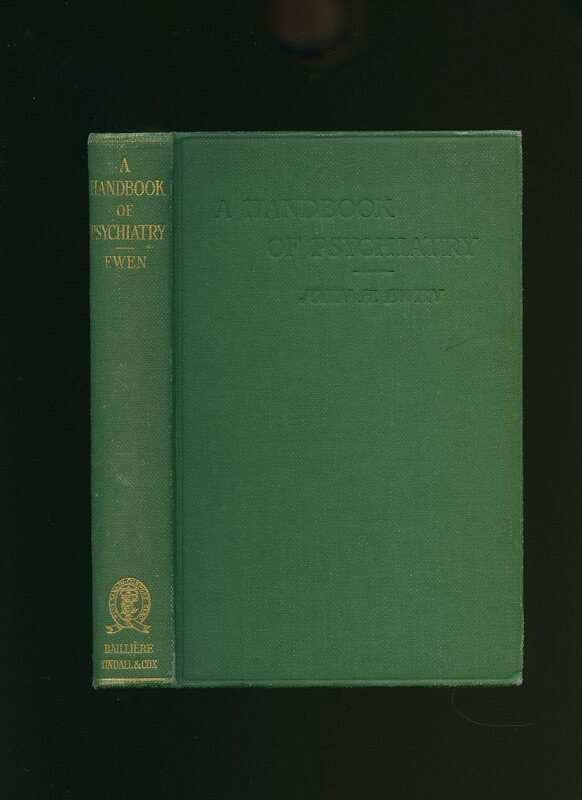 First edition hard back binding in publisher's original grass green cloth covers, gilt title and author lettering to the spine and blind to the upper panel, black end papers. 8vo. 8½'' x 5½''. Contains 267 printed pages of text. Shallow rubs to the spine tips and corners and in Very Good condition, no dust wrapper. Member of the P.B.F.A. 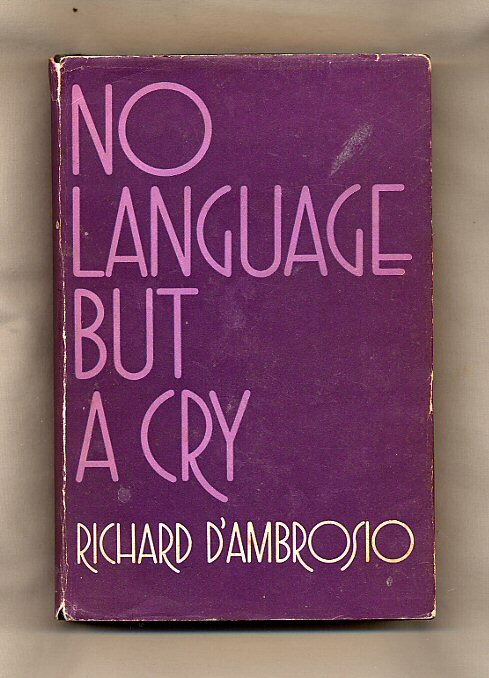 Published by Gerald Duckworth & Co. Ltd., The Old Piano Factory, 43 Gloucester Crescent, London First Edition 1974. London 1974. Published by Michael Joseph Ltd., 26 Bloomsbury Street, London First Edition 1958. London 1958. First edition hard back binding in publisher's original black paper covered boards, white title and author lettering to the spine. 8vo. 8'' x 5½''. Contains 70 printed pages of text. Minimal wear to the covers, ghosting to the end papers, foxing to the page edges. Near Very Good condition book in near Very Good condition dust wrapper with age darkening to the spine and margins, edges scuffed, not price clipped 8s 6d. Dust wrapper supplied in archive acetate film protection, it does not adhere to the book or to the dust wrapper. Member of the P.B.F.A. 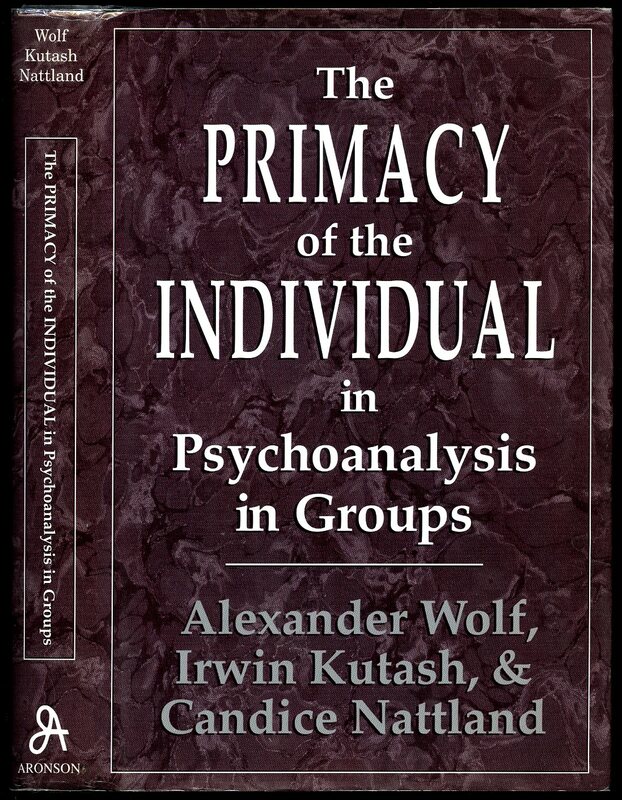 Published by International Universities Press, Inc., New York, USA Second Printing 1975. USA 1975.